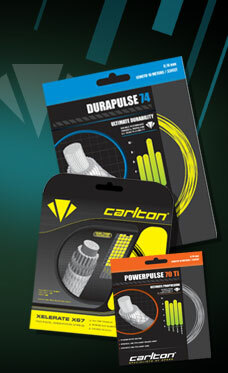 Since 1994, Cason Sports has devoted itself to the importation of CARLTON badminton rackets and accessories and seen a growth in badminton and badminton culture in Australia. Our contribution to badminton spans across grass roots participation, to international competition. 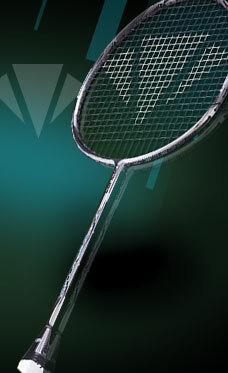 At Cason, we believe that badminton is more than just a sport. 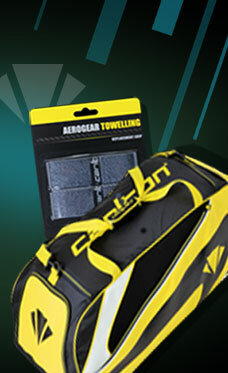 Cason's commitment to badminton is clearly recognised through its various sponsorship programs. These include grass roots badminton (as a sponsor of the Australian Miniton programme and the Ballarat Badminton Association's Primary School Competition), regional badminton (as a sponsor of the UB WestVic Academy of Sport Cason Sports Badminton Program), to the elite level as individual sponsor of Australia's top National players, including Ben Walklate, Erin Carroll and Kate Wilson-Smith. Sponsorship allows Cason to give back to the Badminton community while simultaneously pushing our effort to expand the sport in Australia. Our Annual Primary School Clinics are underway. We have over 1000 students from 15 schools learning the basics of badminton and most of all, getting some exercise and having fun! It's Ladies Social Tuesday! We have our Ladies Social Doubles up and running again, every Tuesday starting at 6.45pm. 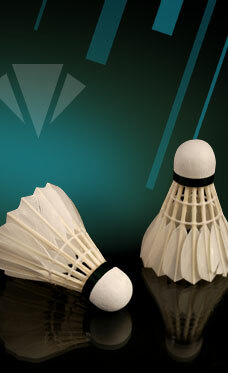 All you need to do is register from 6.30pm and you will play 4 games of social doubles. Come by yourself or as a group. Cost is $9. See you there!